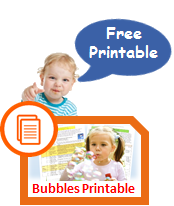 Language development hits a critical period in the toddler years. 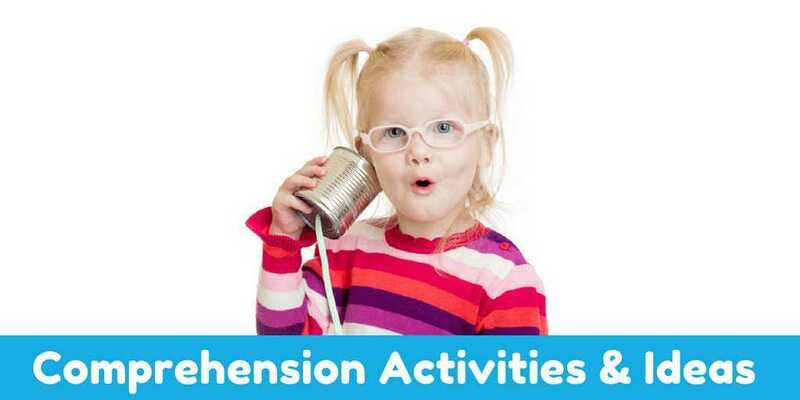 From 18 months to 3 years typically we see understanding skills develop in leaps and bounds. 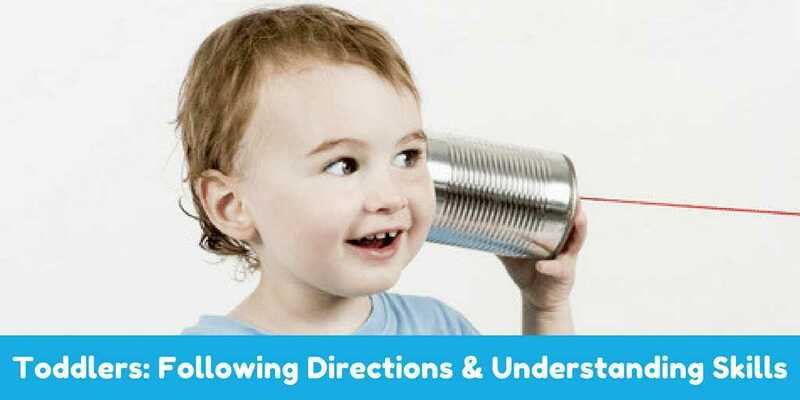 A toddler’s ability to understand the meaning of words and follow directions expands at an amazing pace. 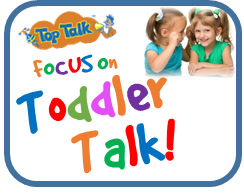 ​It is generally easier to gauge if a child is a late talker in the toddler period than a child with delayed understanding skills. ​You can physically hear if a child is saying words or not and so it is easier to spot whether the child is a late talker! 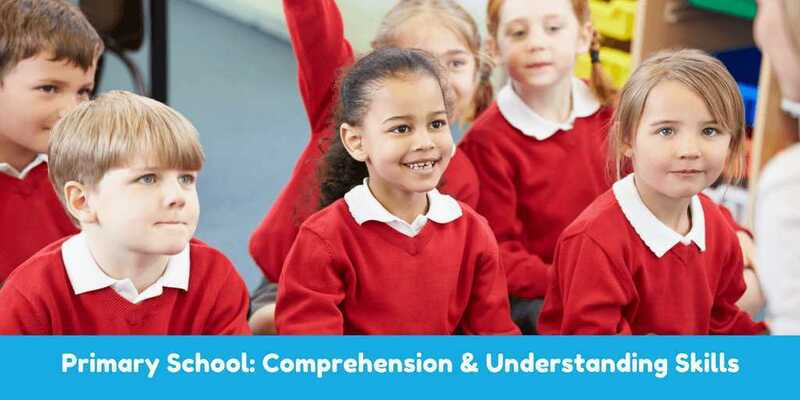 What is harder to know is if a child is showing appropriate receptive language development or understanding skills. Some late talkers will have reduced understanding skills. However, some children will be saying some words but still have understanding delays for their age. By 18 months a toddler should be understanding hundreds of words! 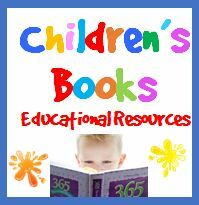 Understanding vocabulary or receptive vocabulary should be bigger than expressive vocabulary. ​Even adults tend to understand a lot more words than the words we would use on a day to day basis. This is why what a child is saying, is not always a good indicator of their understanding skills. 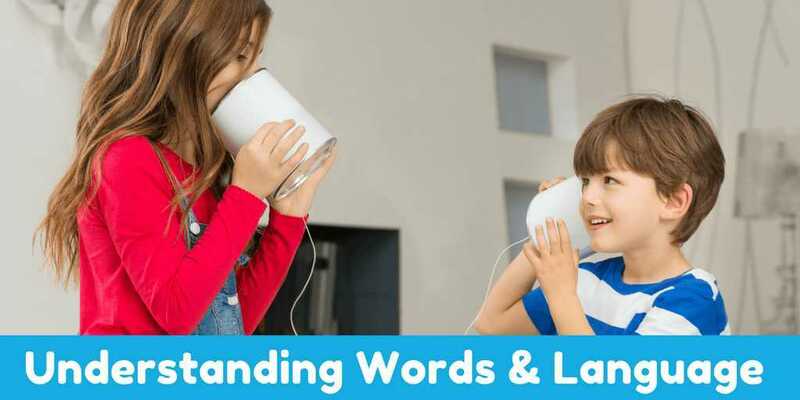 ​Throughout the Toddler period this expansion of word understanding marks age appropriate language development. 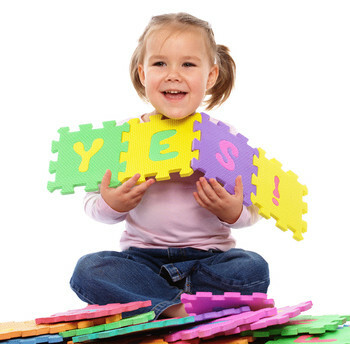 Developmental delays can arise if understanding of new words is not happening almost every day. Toddler should be able to follow directions of increasing length and complexity, showing they are understanding more vocabulary/words and concepts (in, out, fast). ​At first toddlers can follow what is called one-step commands and do better when the instruction is part of a familiar routine. They can “find a ____ (ball, their nose, a book). 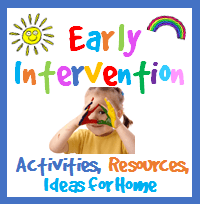 ​(e.g., get the ball (1-step) and the cup (2-steps); Make Teddy jump (1-step) on the table (2-steps)). A child that excessively just echoes back what you are saying, rather than following the direction or answering the question, is very likely to be having understanding difficulties. If you ask how they are (“How are you Tommy? ), they might echo back with (“How are you Tommy” or “Are you Tommy”). This is known as echolalia and is suggestive of receptive language delays. It can also be a warning sign of Autism in Toddlers. e.g., shape concepts: shapes have different properties and so they work out how a shape sorter works; textures/describing: e.g., soft & hard patting of the puppy; position: don’t put your hand “near” the oven. Here comes the terrible twos! Understanding that you want them to go to bed or get in the bath even if they don’t want to. Understanding that toasters toast, you drive cars but eat apples, early grouping of toys as you pack away. They also begin to understand the feeling of being hungry means they need food. Rather than just crying when they feel hungry. Early toilet training can be linked to understanding the link between tummy feelings and the processes involved in going to the toilet. 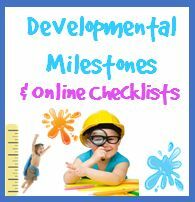 Receptive Language milestones reflect the big changes we see in language development in the toddler years. 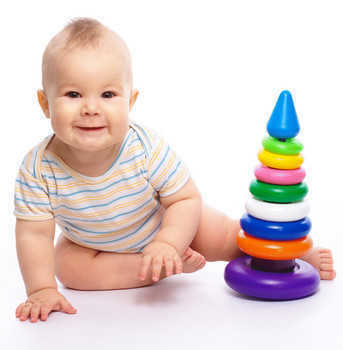 Prior to 2 years of age children are learning the foundation skills of language development and early speech sound development. Between 2 and 3 years of age the child should now begin to use their good language foundations to make interaction with others successful. 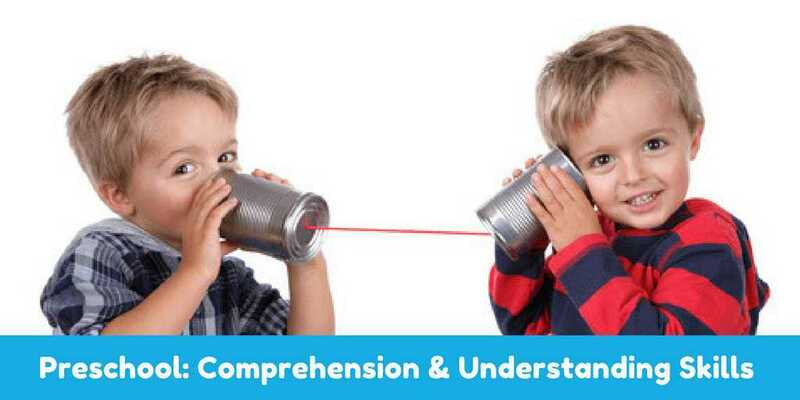 As toddler’s expressive language reach the point of them saying small sentences and speech is building in clarity, toddlers can better “tell” you what they are understanding and what they are not understanding. ​They begin to show an understanding of more “abstract” ideas. Language development takes on the ability to know the difference between “real” and “make believe”, “trust” (e.g., emotional links between people such as family vs strangers). The understanding of these human relationship concepts is developed by watching you and other people interact and building these ideas into their play. 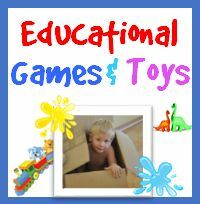 ​There are many fun things you can do at home and during everyday activities to boost receptive language in toddlers. 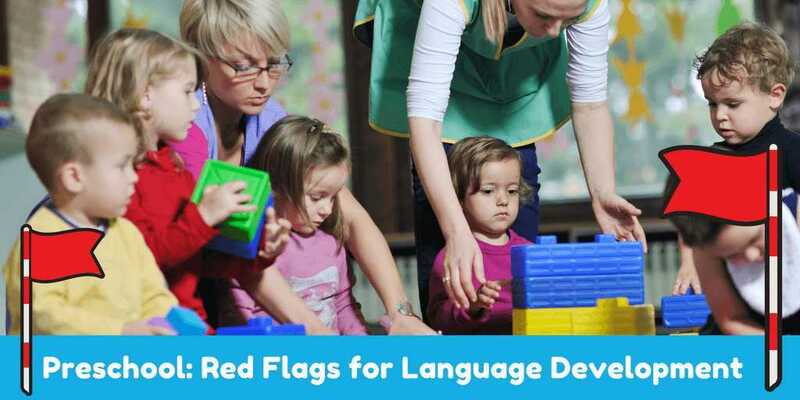 Identifying delays in receptive language in toddlers is vital. 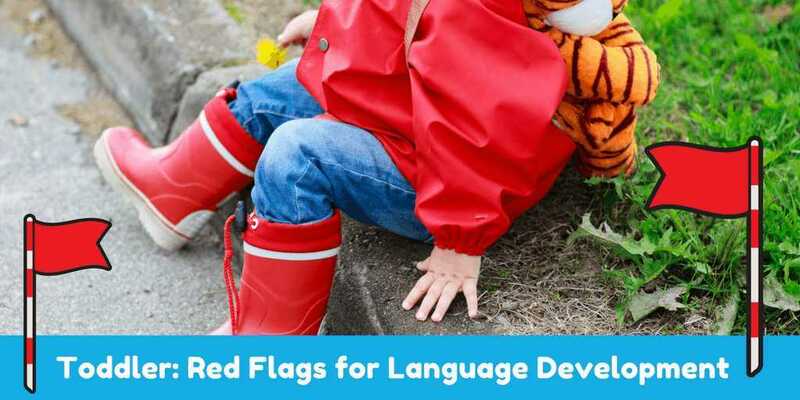 Knowing how to boost early language developmental skills and knowing the red flags for receptive language delays in toddlers(link to page receptive language delays in toddlers) are important to prevent long term language development issues.